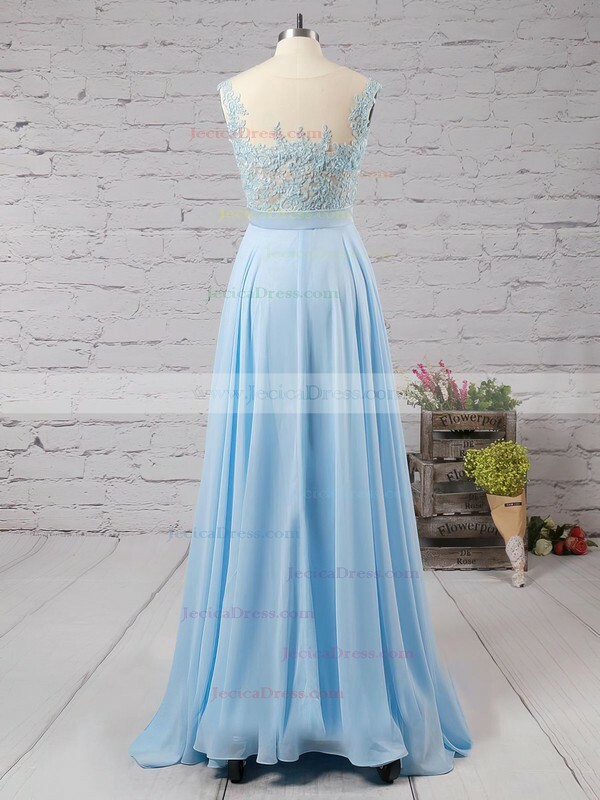 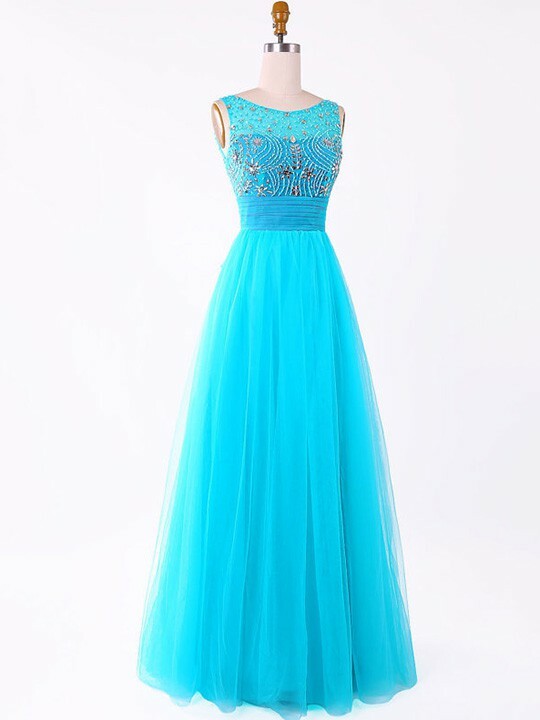 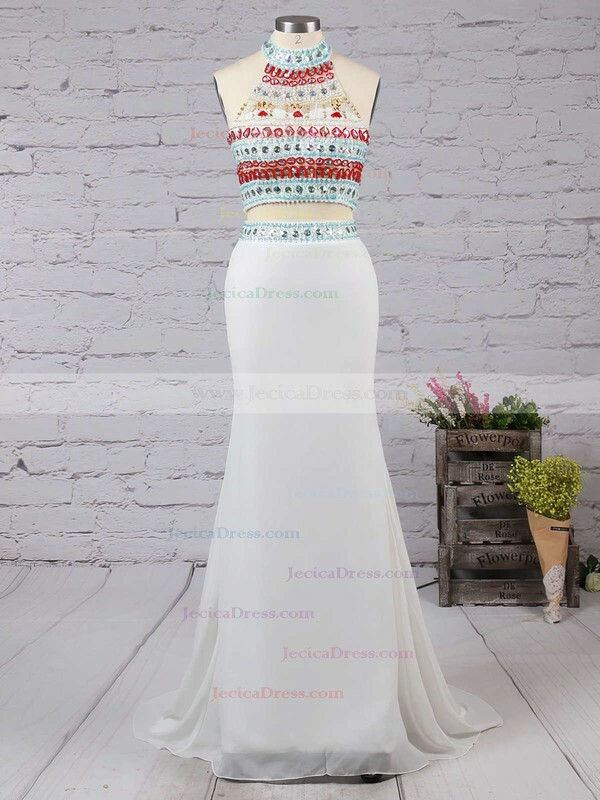 The high school prom is one of the most important social events in a teenage girl's life, and every young girl wants to find a chic prom dress from the latest 2016 styles. 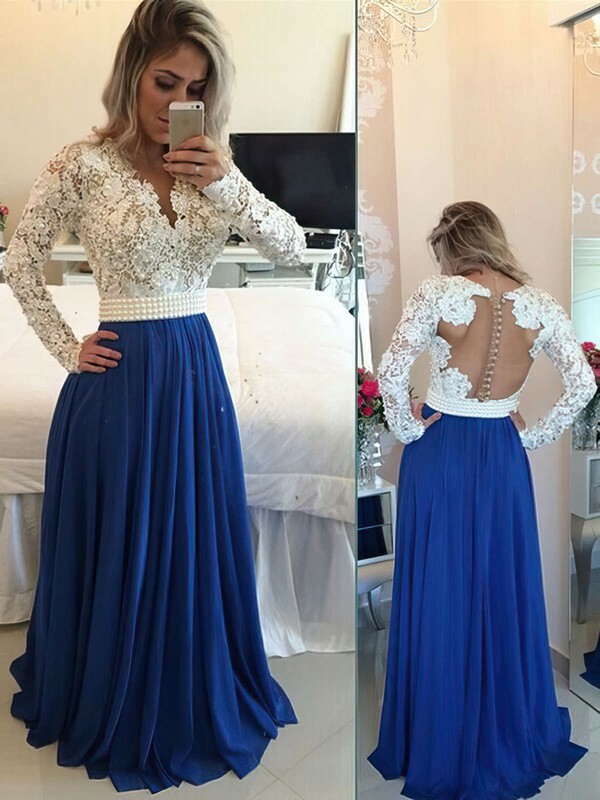 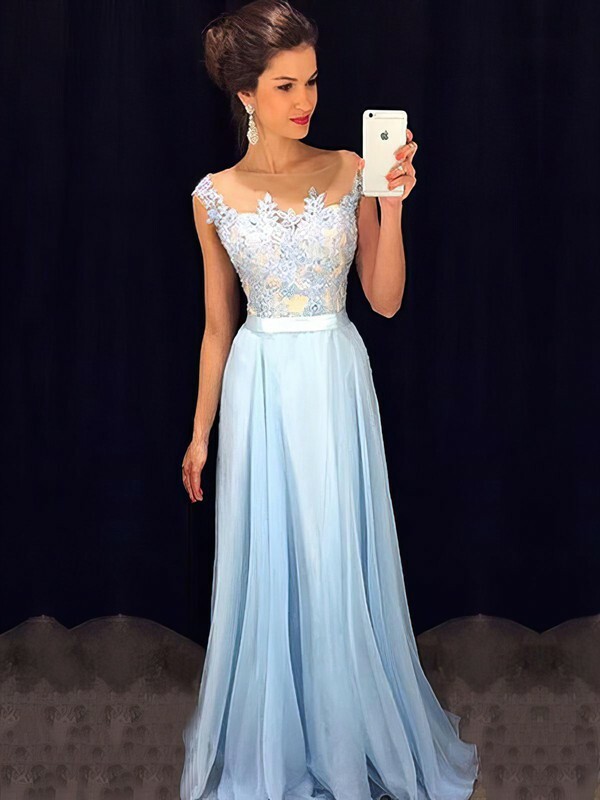 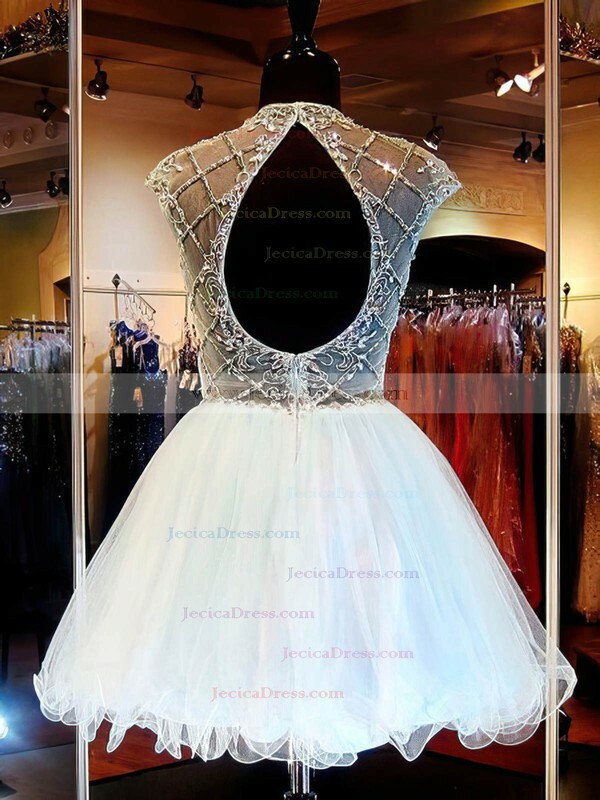 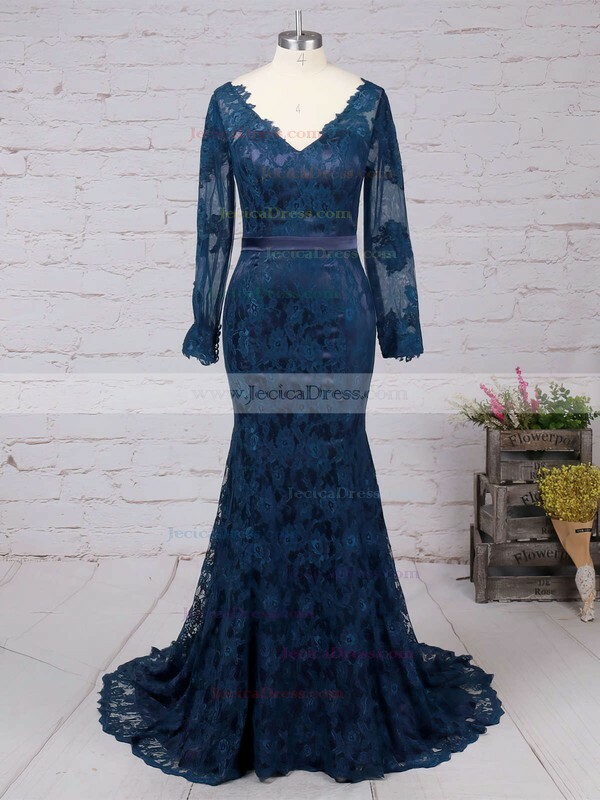 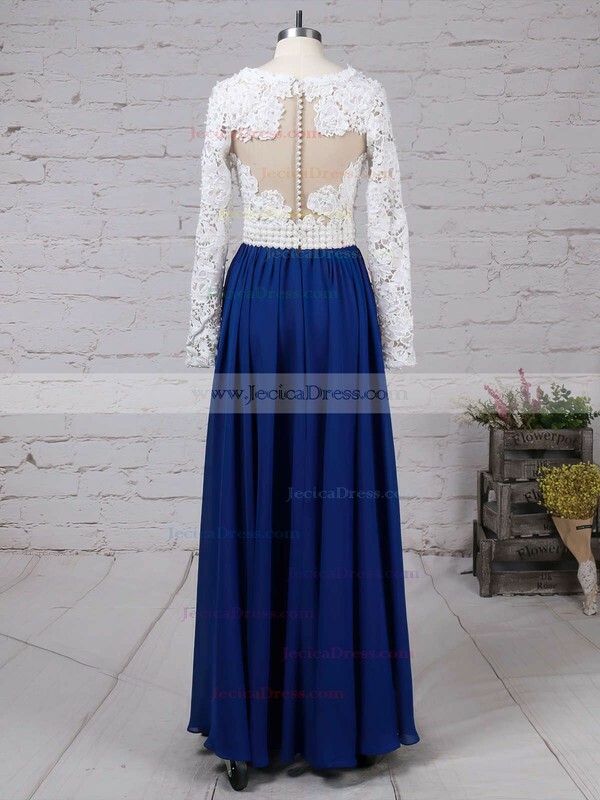 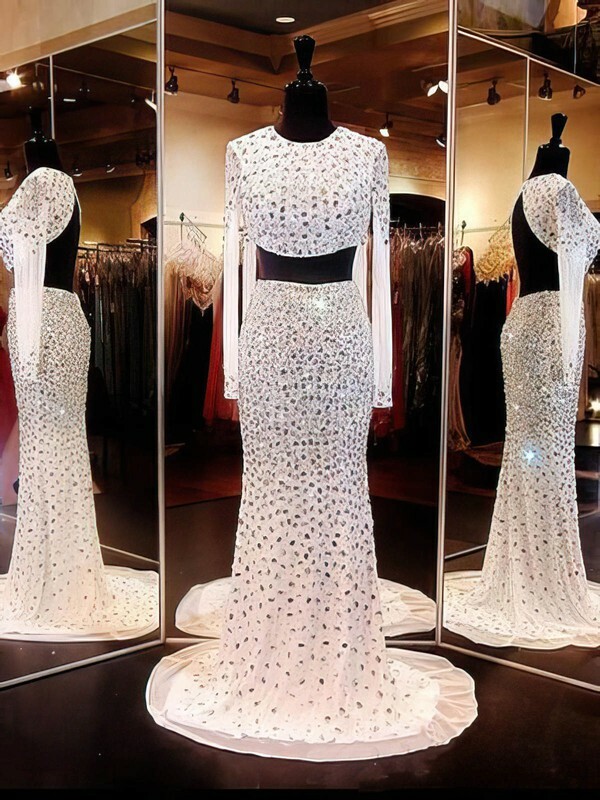 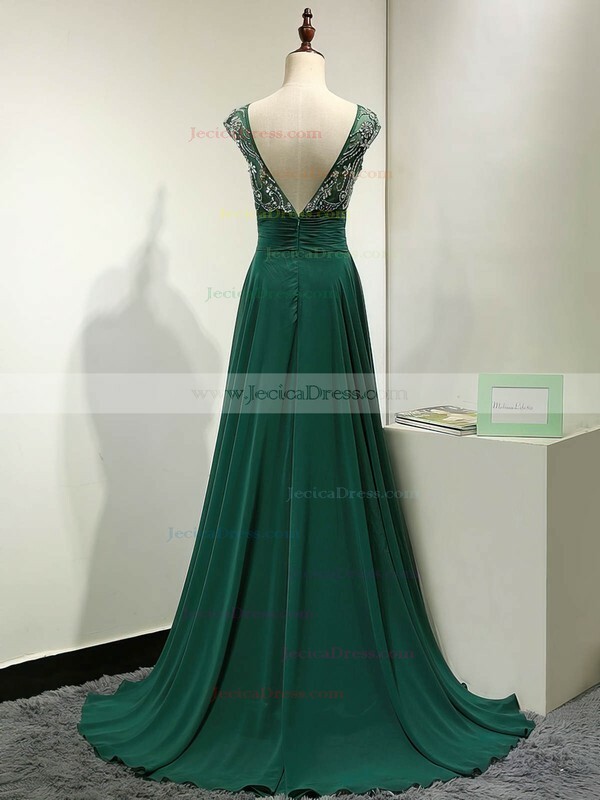 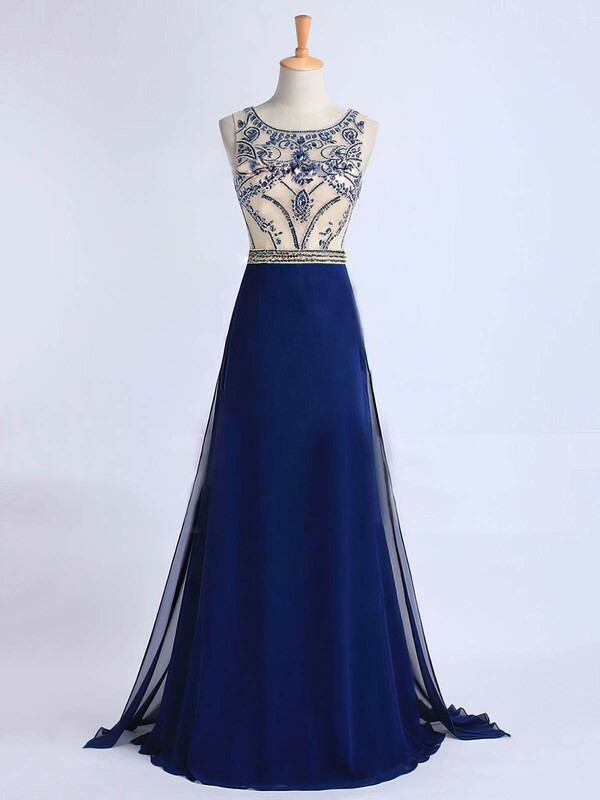 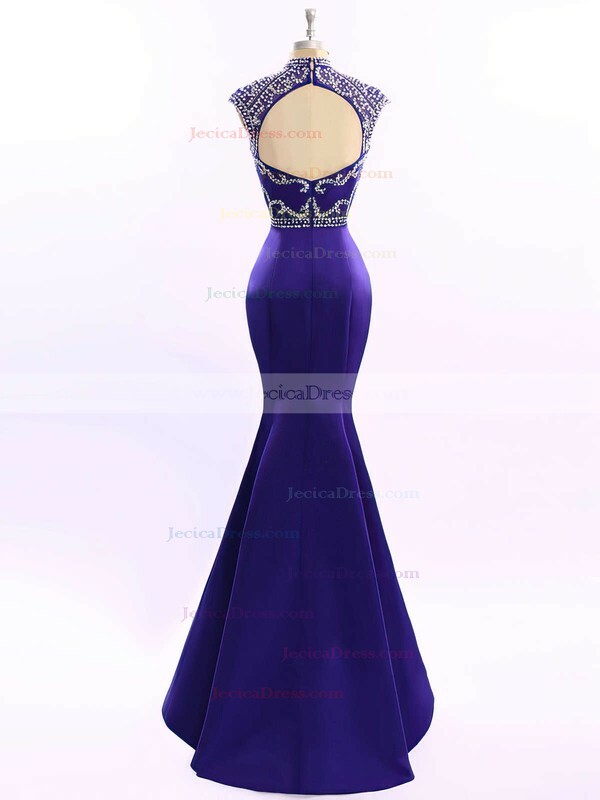 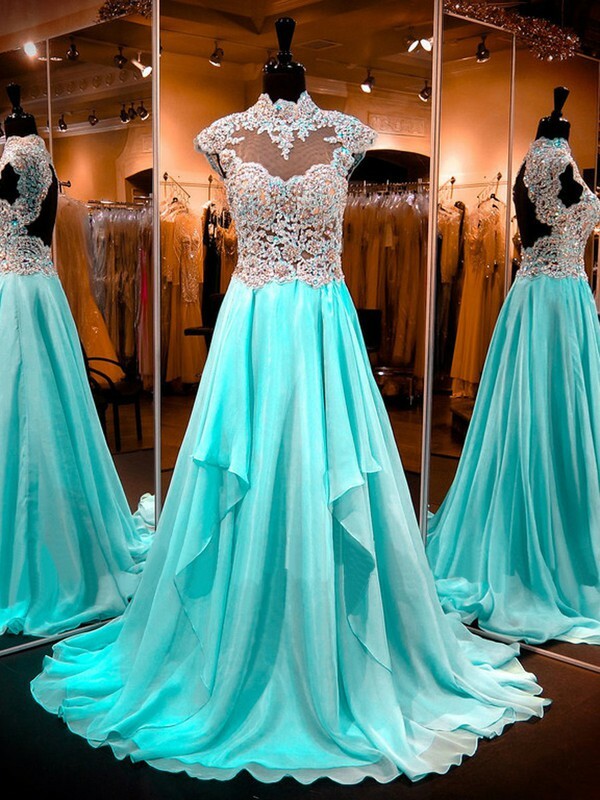 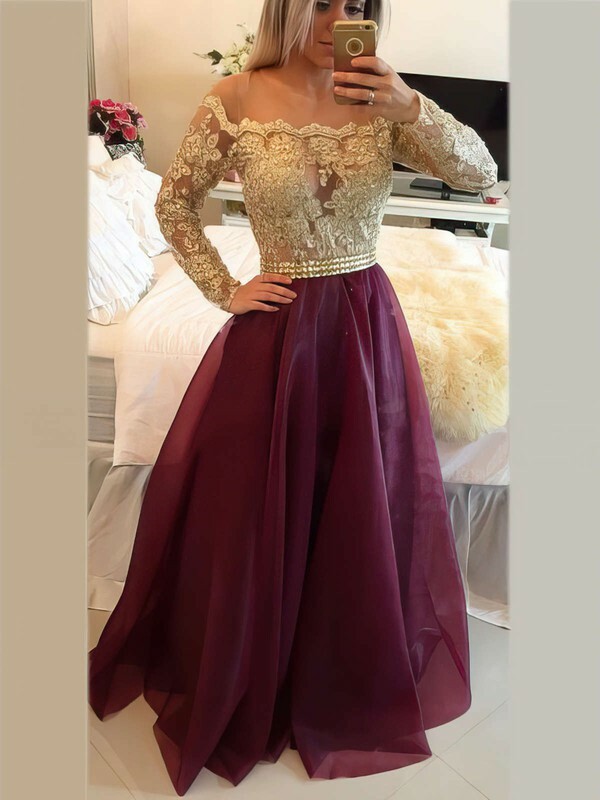 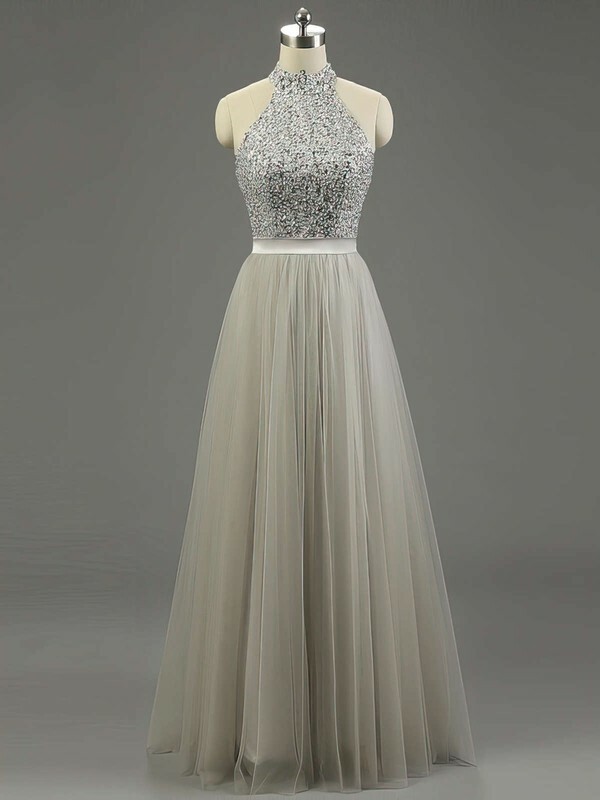 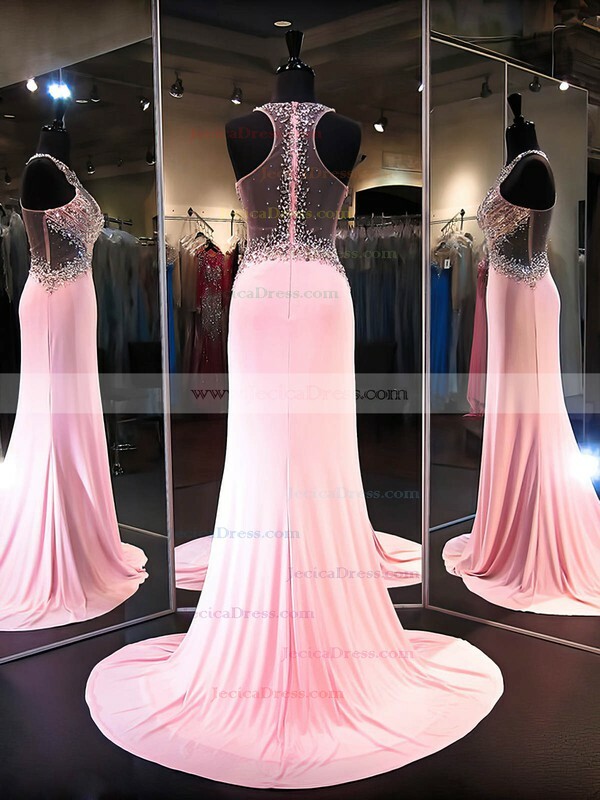 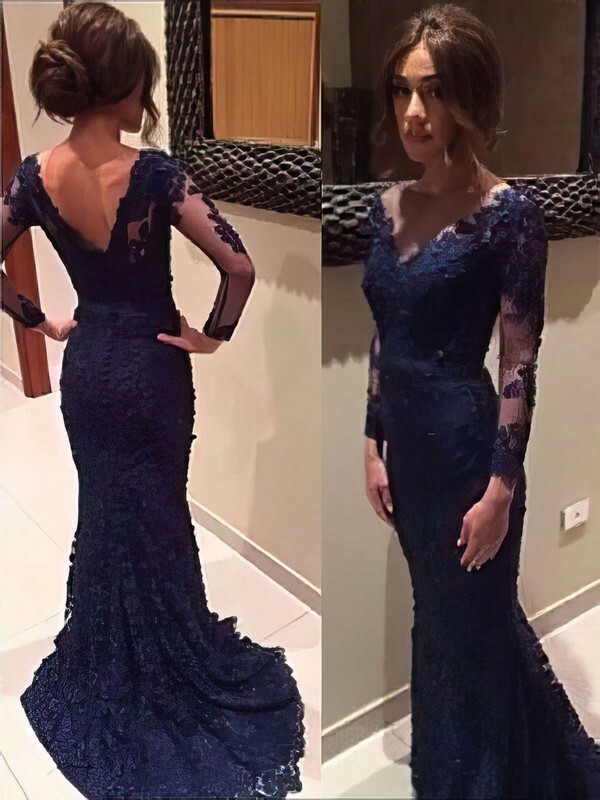 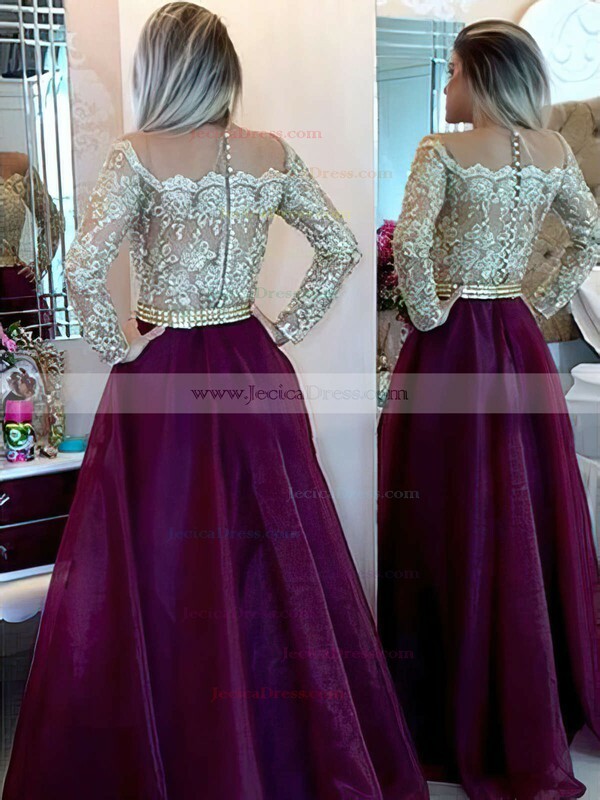 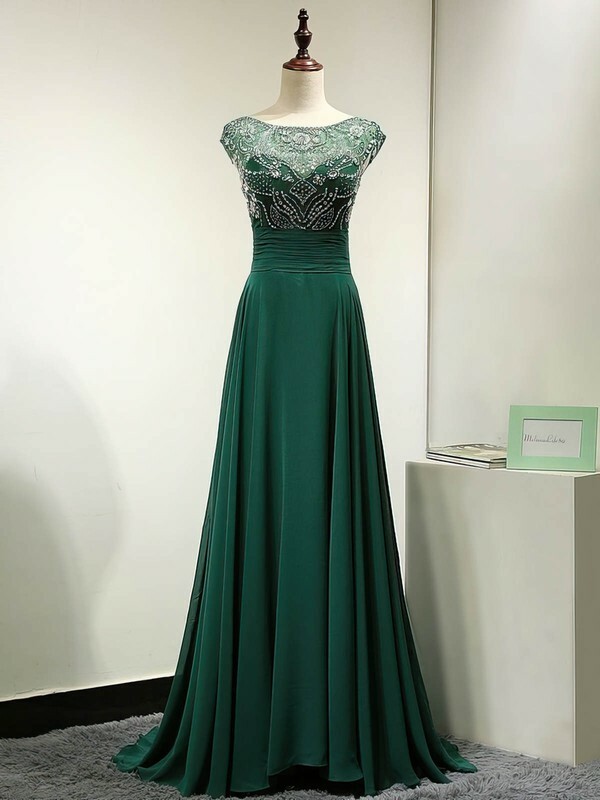 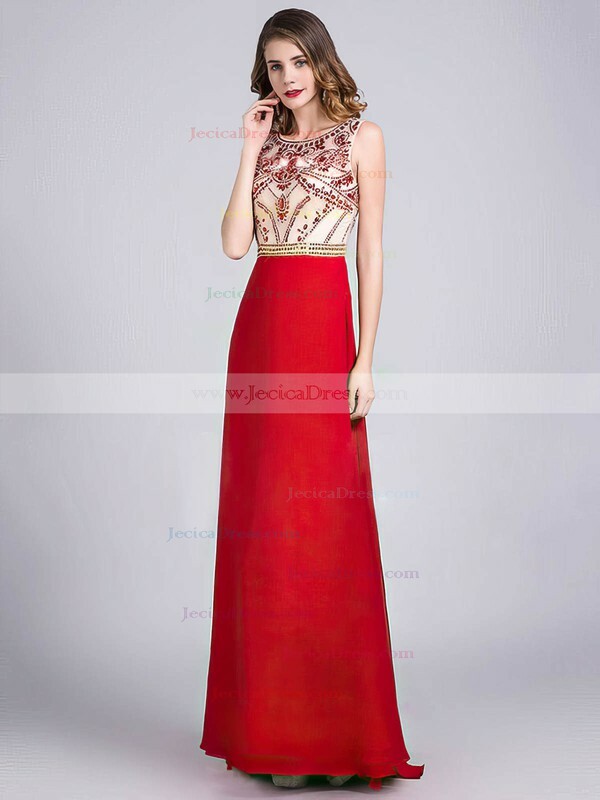 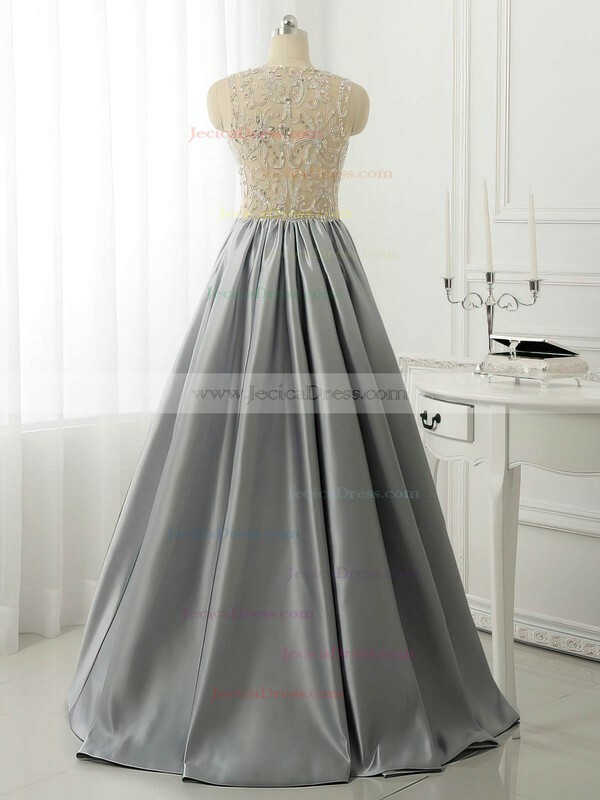 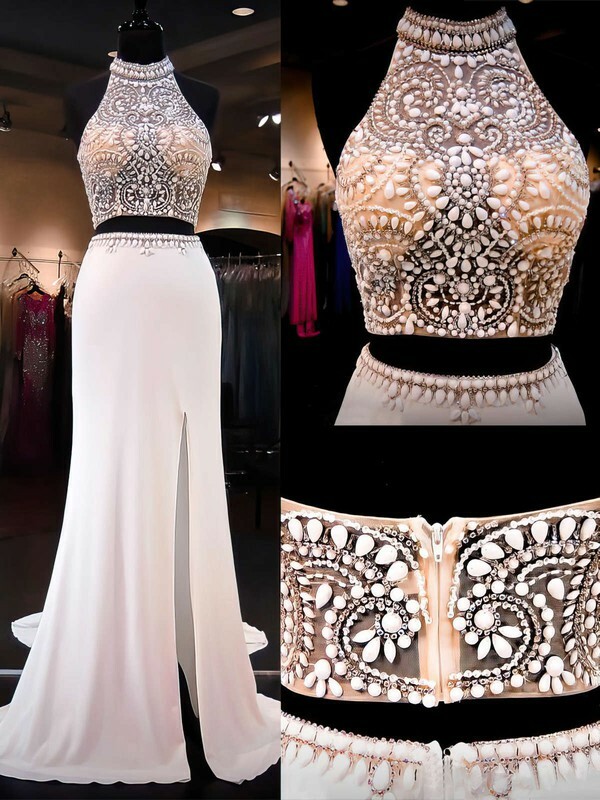 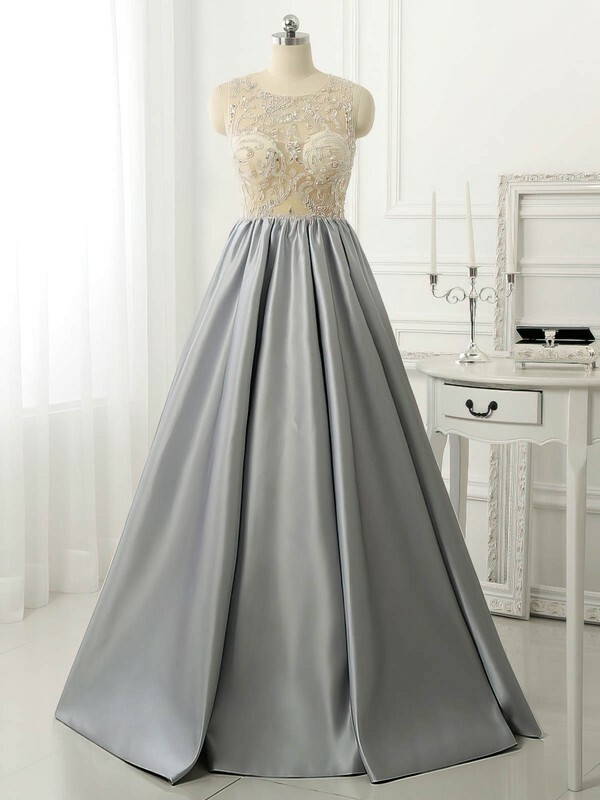 Jecicadress has a wide variety of latest prom dresses 2016 which is the most amazing, creative and high-end prom dresses collection. 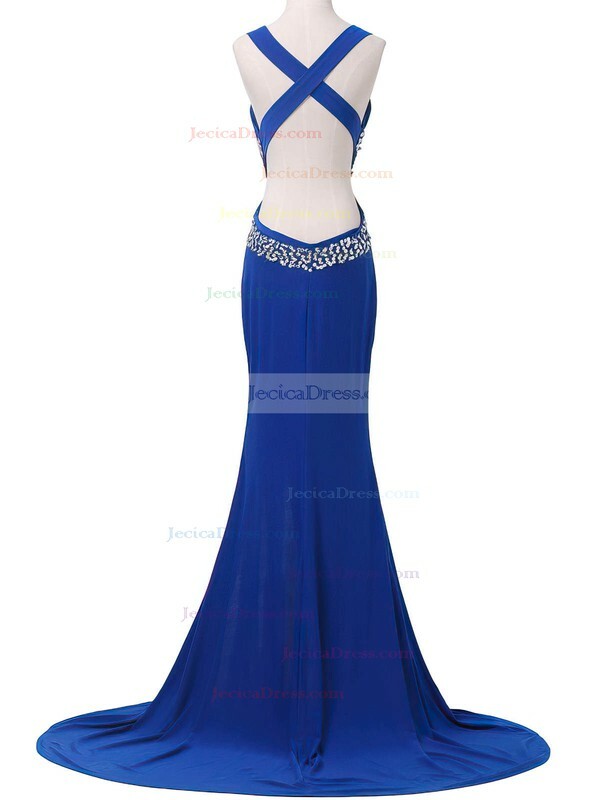 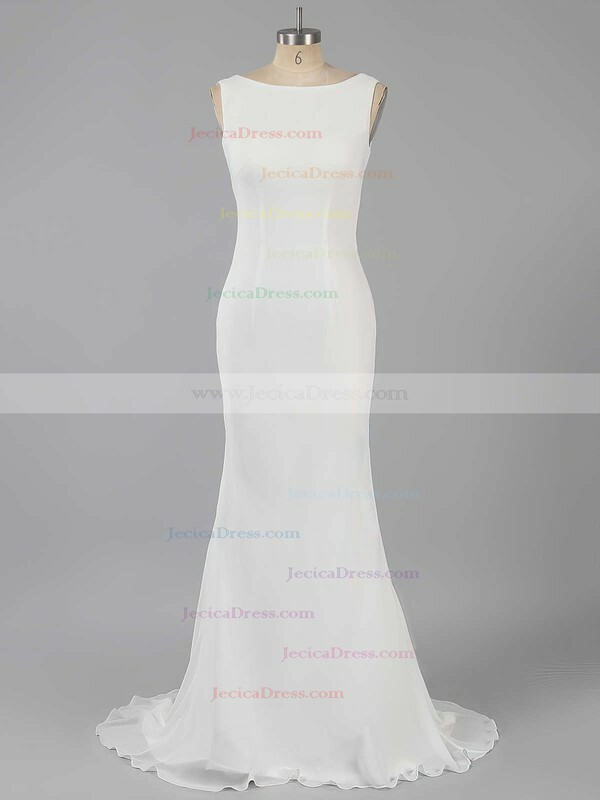 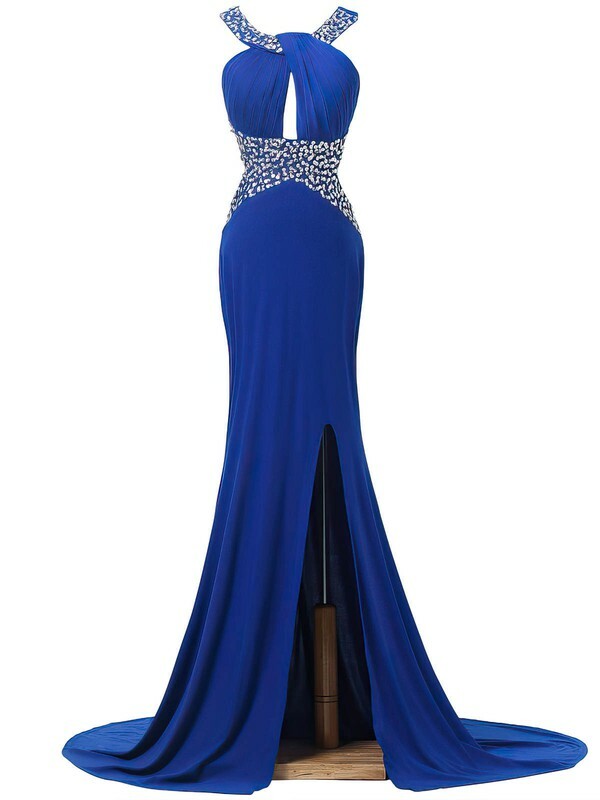 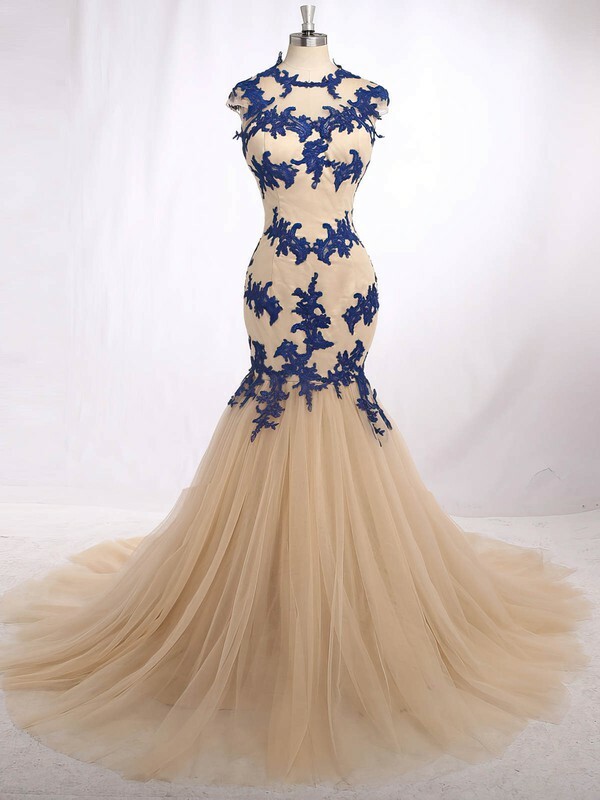 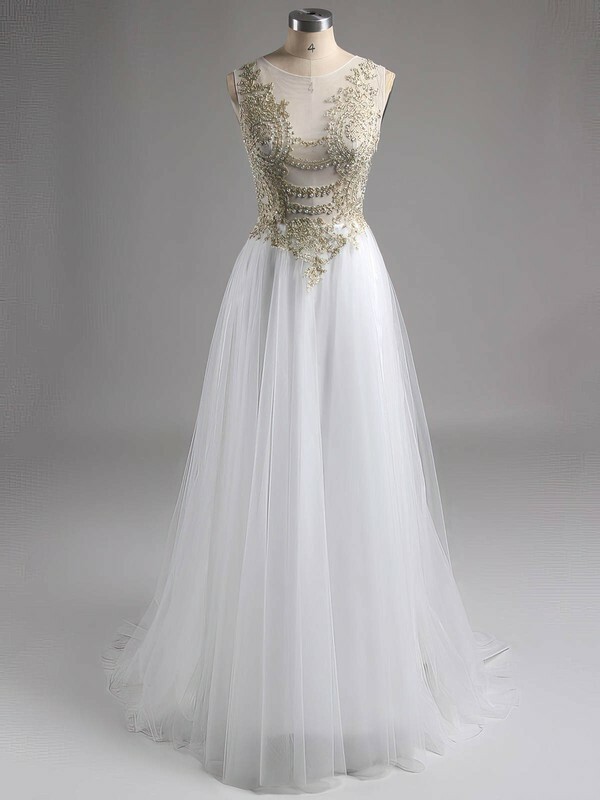 Find the dresses you ever dreamed for at affordable prices.